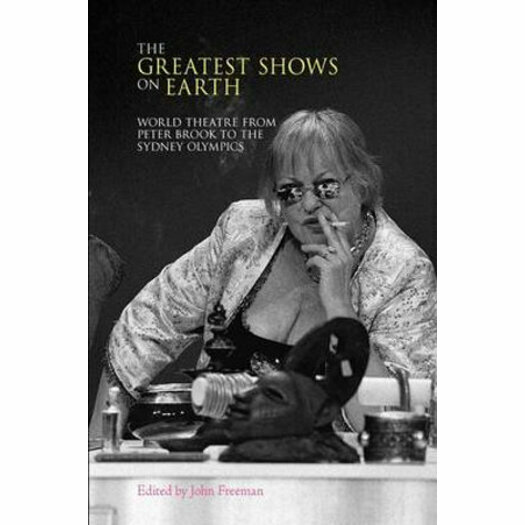 Written from various perspectives-international actors, directors, playwrights, academics, dancers, and artists-this book examines and celebrates 14 theater events from a dozen countries. As it makes a case for what makes certain theater productions great, this record also offers examples of writing about theater that imbues the analysis with emotion and documentation. From Peter Brook'sKing Lear of 1962 through 2010's Oberammergau Passionsspiele, the performances described are seminal works indeed.